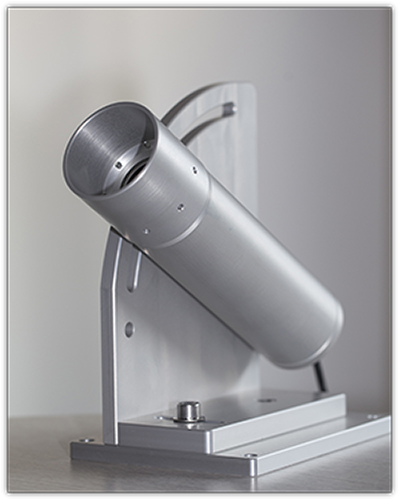 Hyperion Astronomy is pleasure to introduce the Micro-Cyclope, a great new seeing measurement device at a very affordable price for your observatory. Tested high quality and reliability, this precison instrument will aid you in identifying nights of exceptional seeing to perform your most accurate measurements and imaging. Wood Deck or Concrete Slab for SkyShed POD?